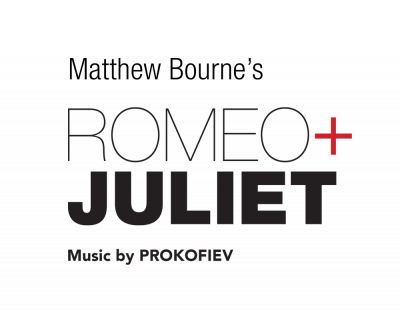 We have secured reduced priced tickets to see Matthew Bourne’s brand new production of Romeo and Juliet at…The Derngate! Even for non-dance lovers, this will be an amazing show, so do save the date! Our next awesome show at the Derngate has been provisionally booked for 20th / 21st March 2020, so please keep that weekend free and the two previous weekends too. Thank you!